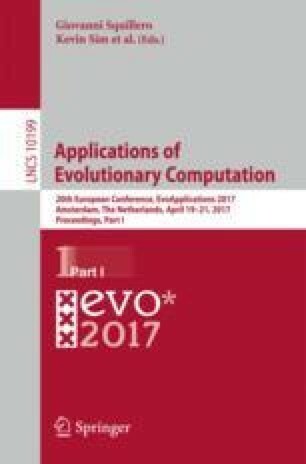 Memetic algorithms when used with care can help in balancing exploitation and exploration of the metaheuristics, without the overhead measured by the rapidly increased number of function fitness calls. The paper tackles such balancing of use of metaheuristics in an agent-oriented setting. In particular, application of local search during a computing agent’s life is researched. The results shown for selected benchmark functions are presented along with necessary statistic testing. This research was supported by AGH University of Science and Technology Statutory Fund no. 11.11.230.124. This research was supported by PlGrid infrastructure.